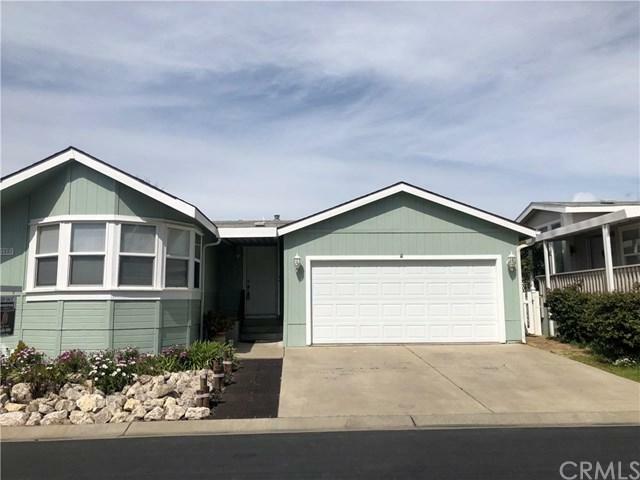 This is a charming , spacious 3 bedroom 2 bath home in the Mesa View Estates . 1700 square feet with a two car garage . 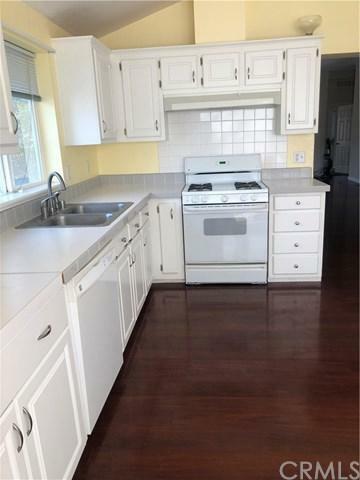 The kitchen has a lot of countertop space and cabinets . 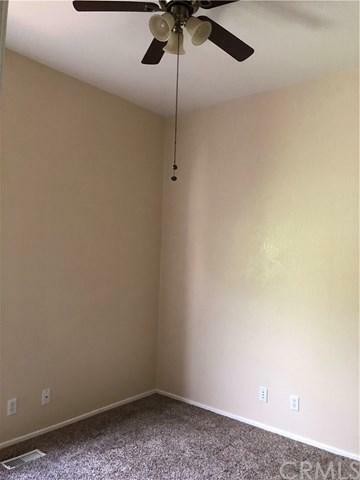 It has new ceiling fans throughout the home. The home has a bonus room detached (unpermitted ) that is wonderful for a craft room or an office. It has been recently landscaped in the backyard where there is a fence and grass and flagstone for entertainment . 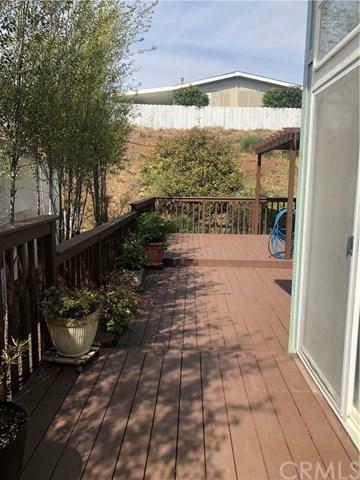 The home has a a deck that is great for relaxation or BBQs right off the living room .The park has 2 pools and is for all ages . This manufactured home has a monthly rent of $1053.60 currently . They will allow dogs up depending on size and breed . The buyer has to get park approval before the close of escrow .